What’s the Project? If you’re looking for Christmas gifts for bakers in your life or just anyone who loves to be in the kitchen, this oven mitt gift is a cute one. 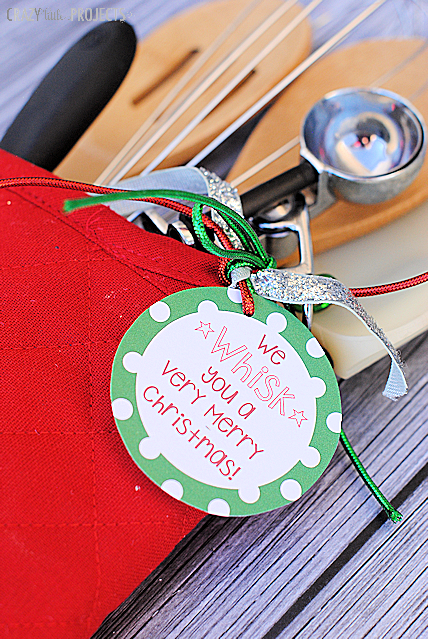 Fill an oven mitt with cooking utensils and add this cute “We Whisk You a Merry Christmas” gift tag. 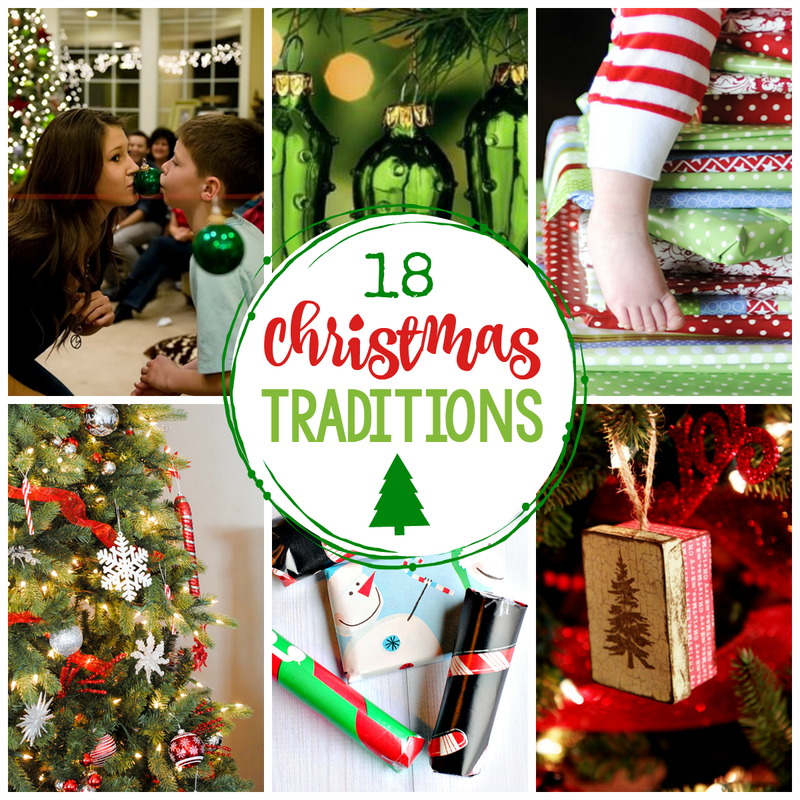 Putting together creative gifts & ideas for the holidays (or any other time really) is so much fun! I love this gift idea because it is creative and unique and could be personalized to fit the person you are giving it to. And I always love something punny! If you need Christmas gifts for bakers this is a good one. This is basically an oven mitt stocking. 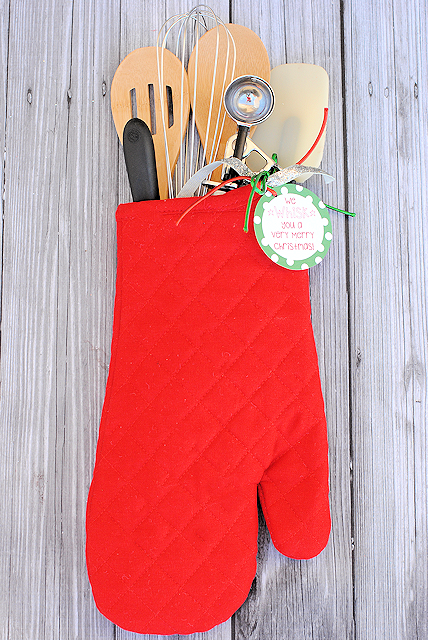 Use an oven mitt, fill it with baking utensils and you’ve got a great gift! 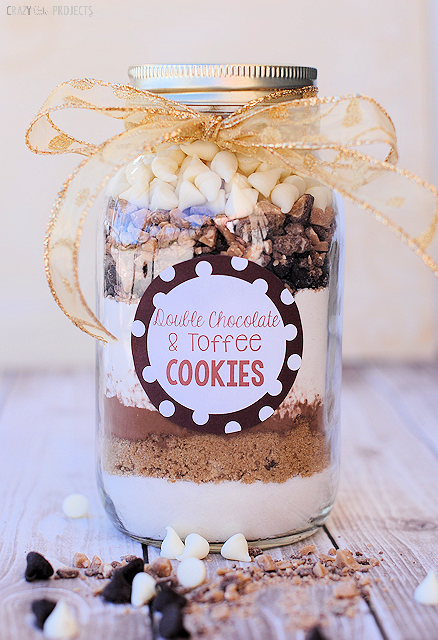 This could also make a great hostess gift for Thanksgiving! It’s so quick and simple but turns out so fun! Add a cute (and silly) tag with some nice ribbon if you want and it’s all set. So easy! 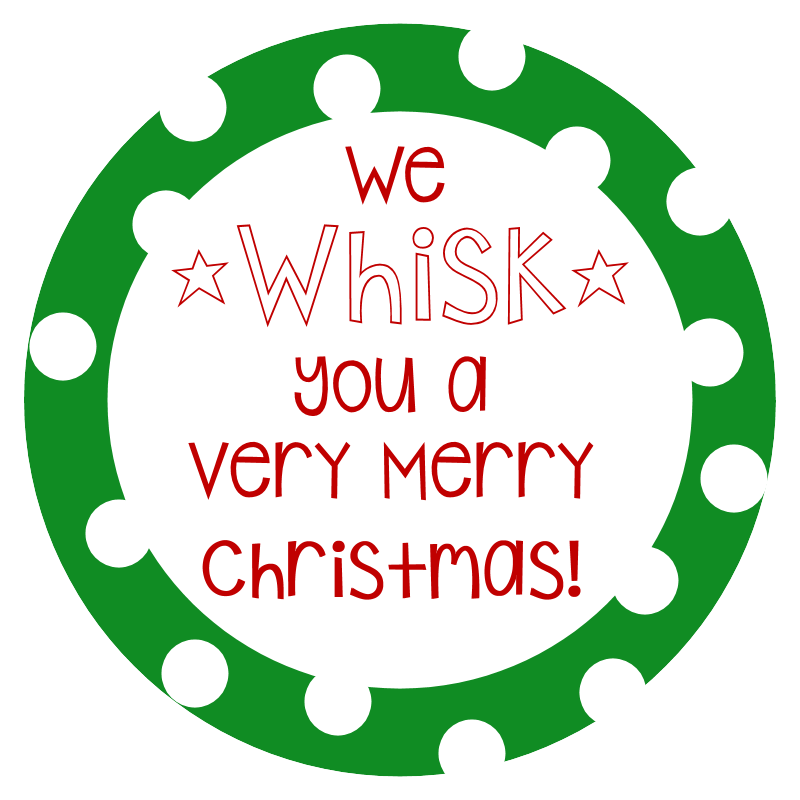 This is easy to put together and you can customize it to your recipient if needed. Here’s a rundown for you. And you’ve got some great Christmas gift for bakers in your life! Love this idea! I make boutique oven mitts! https://www.etsy.com/shop/pasqueflower. Could I share a link to your post on my blog?